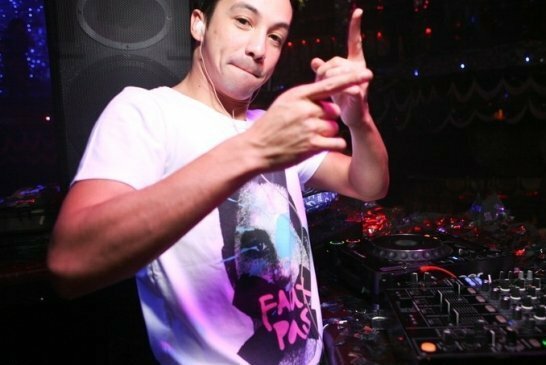 Laidback Luke, the Philippian DJ master, has released his performance at the 2013 Ultra Music Festival. The set if filled with a ton of Luke’s bangers, along with many other songs. Check it!